The wonderful Cecelia Solomon, one of our hosts at the F.A.M.E. conference, put together “custom” welcome baskets for the authors. 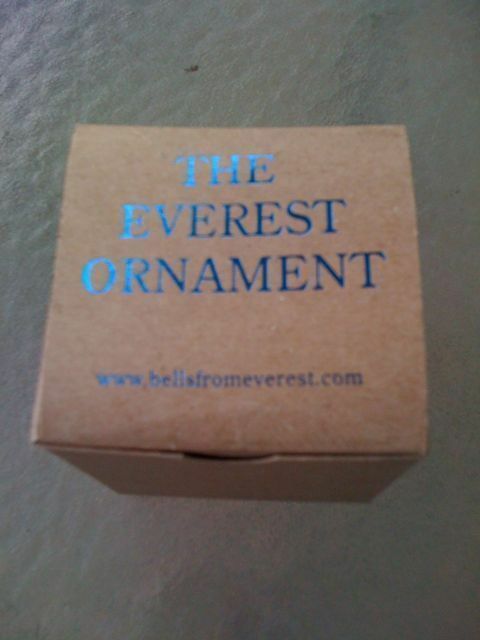 In mine was “The Everest Ornament” made (and signed) by Jeff Clapp. Inside the crystal is tinsel made from oxygen cylinders reclaimed from Mt. Everest. I write about the horrible garbage problem on Everest in “Peak”. It’s nice to know someone has found a use for the garbage. And it was very thoughtful of Cecelia to include it in my basket with the other goodies. 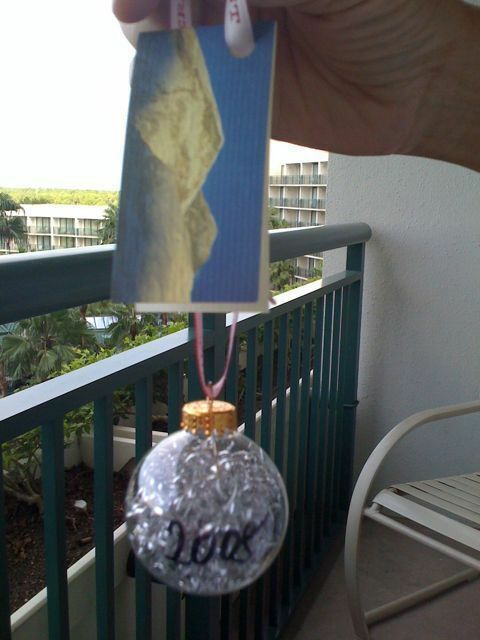 I’m going to hang the ornament year round in my office to remind me to keep spreading the word.